The days are getting shorter and cooler, the leaves are stating to change colors. the calendar says October. That means it is time for pumpkin and pumpkin spice to make its annual appearance which brings only one question to my mind: why? I really do not get all the fuss with pumpkin and pumpkin spice. First of all there is only one way to eat pumpkin pie and that is with Cool Whip, lots and lots of Cool Whip. I believe science has determined that the optimal ratio is one part pumpkin pie to twelve parts Cool Whip. In fact 93.7% of adults find pumpkin pie tolerable if served in this ratio. Can’t we just please stop the madness?!! This is not even pumpkin flavor, this is pumpkin spice – the stuff you put on the above mentioned pumpkin or not pumpkin puree when you make a pie so that, given the proper ratio of pumpkin pie and Cool Whip it can be tolerated by 97.3% of the population. 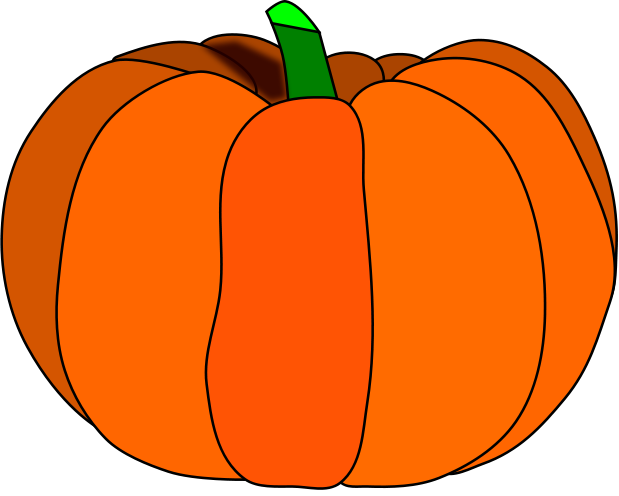 This entry was posted in Humor and tagged pumpkin on October 11, 2016 by Leonard. I assume, then, that you will not be attending the Circleville Pumpkin Show? The pumpkinburgers, pumpkin chili, pumpkin doughnuts, and pumpkin lasagna are incredible. They must be tasted to know true gustatory joy.